Shop our Sale now. With up to 50% off and free delivery on all orders. Acquascutum's signature brown and navy check is recognisable across the world. It is an iconic British label that strives to make those who wear it appear elegant, yet city chic. 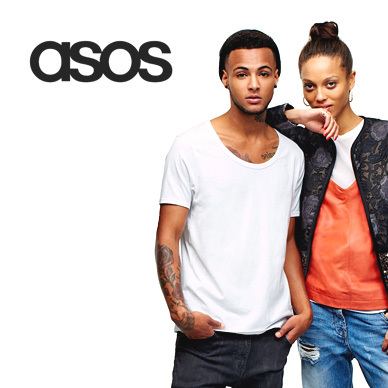 They create understated, elegant clothing for men, women and children. Their range is sophisticated yet functional with clean, perfectly finished tailoring on their suits, coats and dresses. This brand is suited to the sophisticated city professional that strives to add a touch of class to their everyday outfit and is willing to invest in their high-end pieces. The label prides itself on its impeccable quality and fine craftsmanship and is proud of it's British heritage. 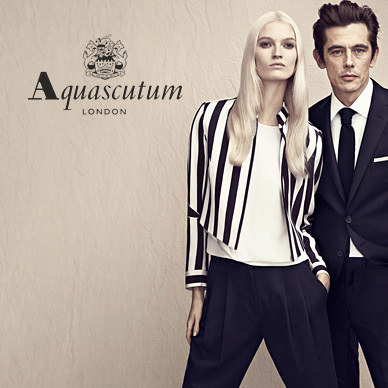 Add Aquascutum to your Favourites list and be the first to know every time they have a Sale on! 1st January 2018 - Aquascutum New Years Day sales for 2018. 7th May 2018 - Aquascutum Early May Bank Holiday sales for 2018, add to your diary now! July 2018 - Aquascutum Summer 2018 sales, joining us? 23rd November 2018 - Aquascutum Black Friday sales in 2018 start on Friday 24th November. Add products from Aquascutum to your Love Sales list. Get the Love Sales button now! Shop our January Sale now. 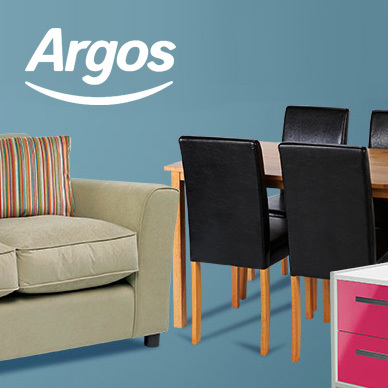 With up to 50% off and free delivery on all orders. Shop our End of Season sale now. 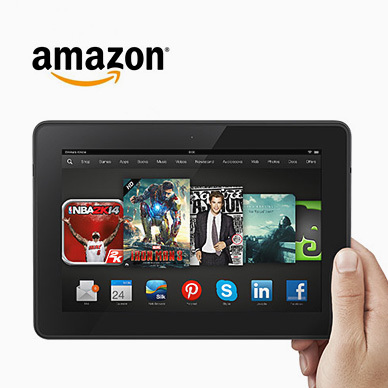 With up to 50% off and free delivery on all orders. Aquascutum Cyber Monday Event is now on with up to 30% off across all clothing and accessories. Plus get free delivery for a limied time only! Aquascutum Black Friday Event is now on with up to 30% off across all clothing and accessories. Plus get free delivery for a limied time only! Aquascutum August 50% off Sale is on across all summer clothing, men and womens! Do not miss it!